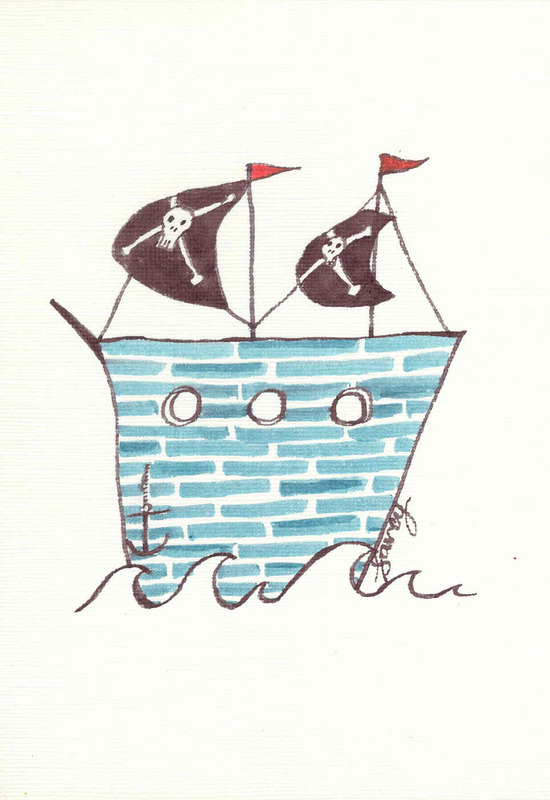 Creative Fox: Capturing pirates and such! At home time Mum asks, "how was school dear?" Tim says, "oh, we didn't do much. and capturing pirates and such!"